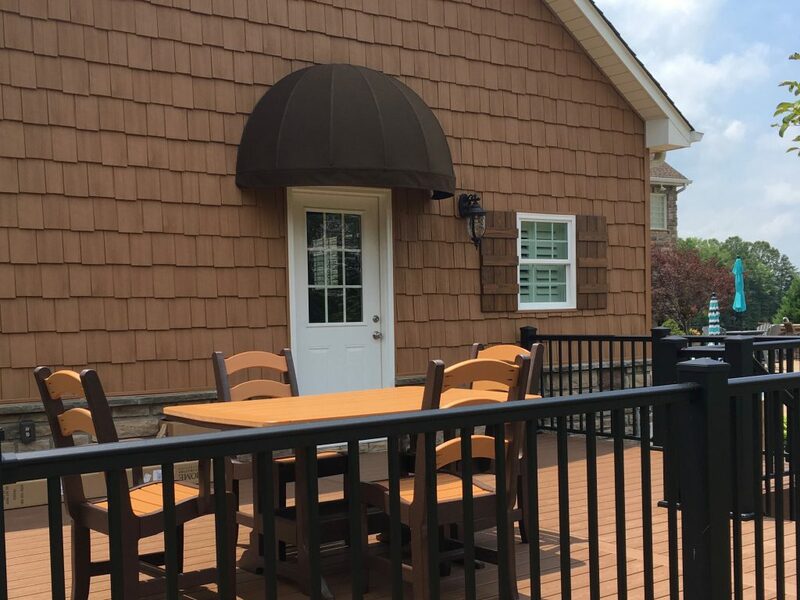 Today’s awnings are much more than a piece of fabric:They are a high-tech product for your home, offering solar shading, weather protection, and privacy. They are a design element and can set the mood for your outdoor living space. They can change the light, temperature and shading of interior rooms, as well. 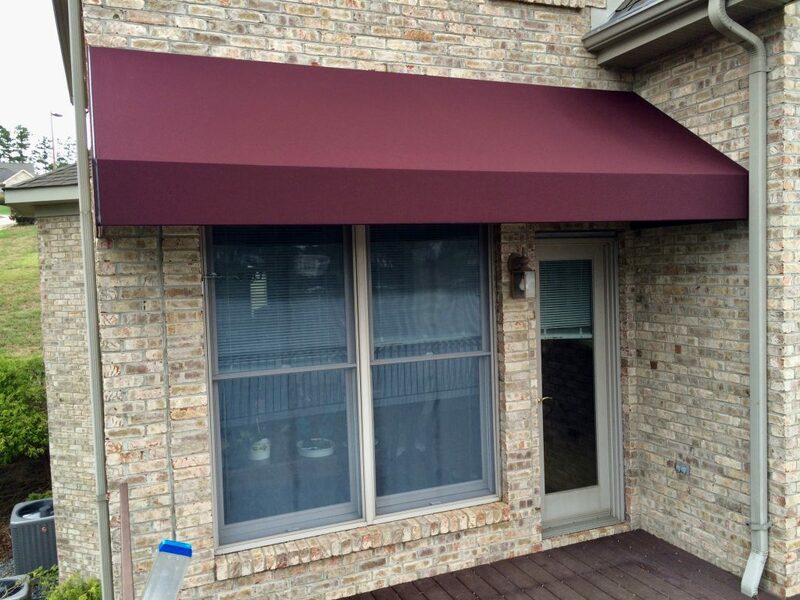 Extend your Living Space: Awnings and canopies can be used to extend your usable living space. You will use your deck or patio much more often when you have shade to make it comfortable. Beautify your home: Choose your color or pattern from a wide selection of Sunbrella® and other durable outdoor fabrics. 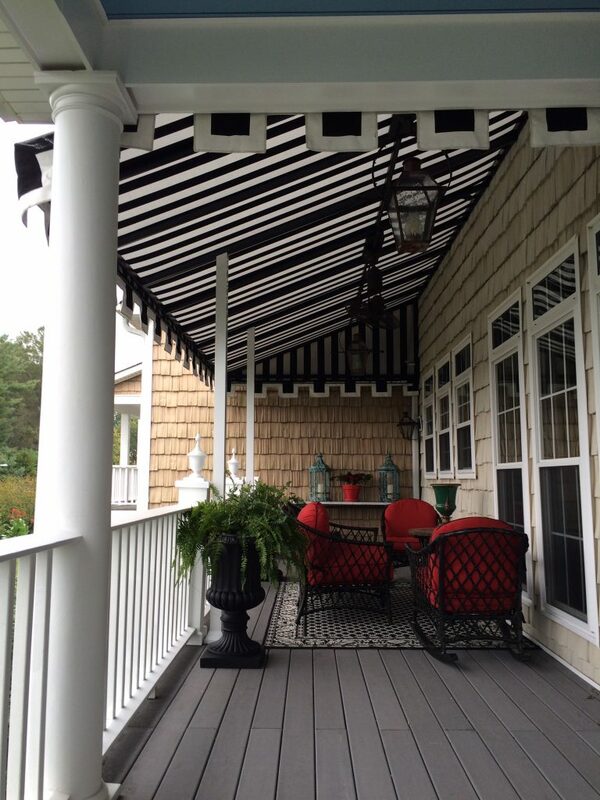 The style you choose to accent your home can be a retractable patio awning, a traditional style awning, a dome awning over your entry, or another idea that we help you bring to life. Save Energy: Awnings conserve energy by shading windows and reducing indoor temperatures. 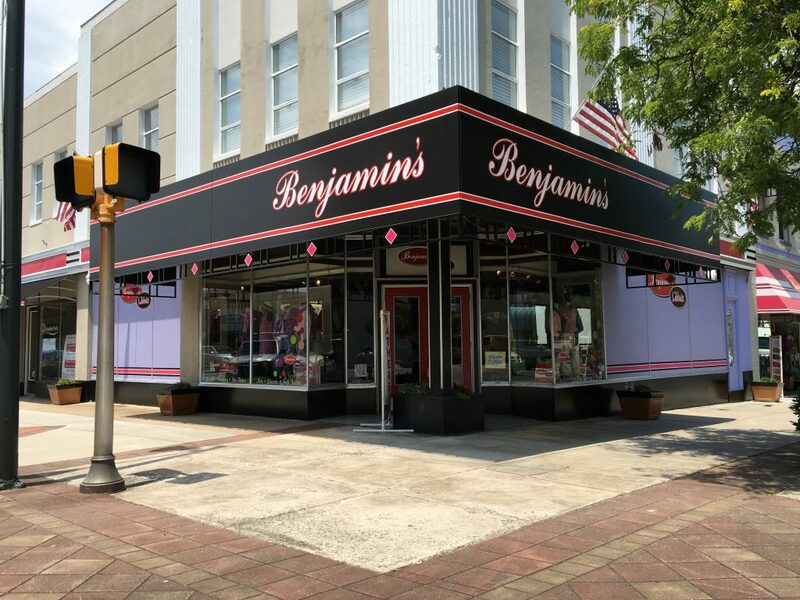 According to the American Society of Heating and Air Conditioning Engineers, awnings can reduce heat gain as much as 77% on western exposures. 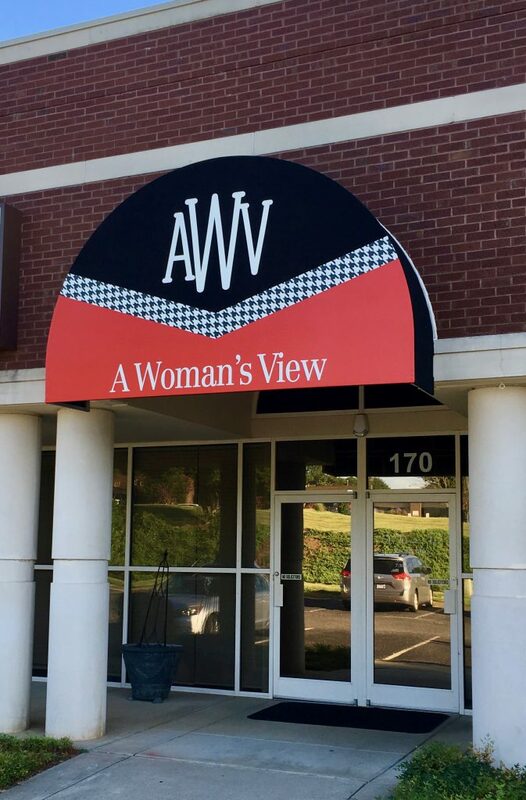 Visitawninginfo.com for more consumer information on awnings. 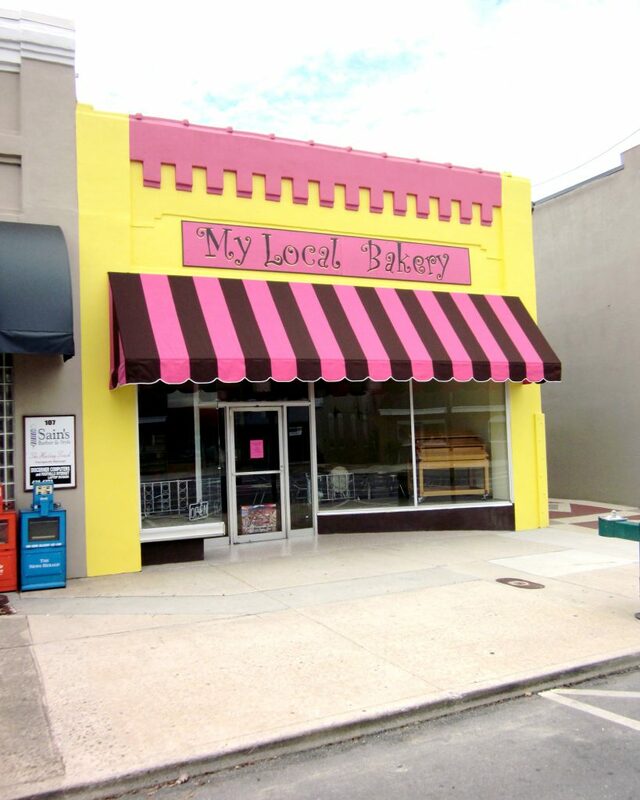 Identity: Awnings help your customers identify your business, while protecting your entry and windows. CALL 828-381-2349 FOR A FREE ESTIMATE!